Divven Browne was born and raised in Ballard. One of his most notable achievements as a youth was attaining the rank of Eagle Scout through the Boy Scouts of America. 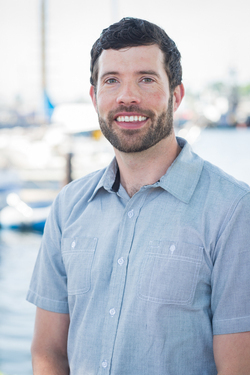 He obtained a business degree from the University of Washington, as well as a certificate from the UW Program of Entrepreneurship and Innovation. Divven continued in the construction field as a real estate developer and licensed agent, where he successfully completed an array of small and large projects. When he is not working, Divven has a love of the outdoors enjoyed through snow sports, surfing, hiking and travel. Divven and his wife Jenni live in the Phinney Ridge neighborhood with their two children, Vivienne and Benjamin. "I believe the quality of a remodel not only has to do with the finished product, but also with the process of getting there."